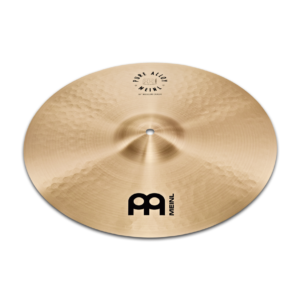 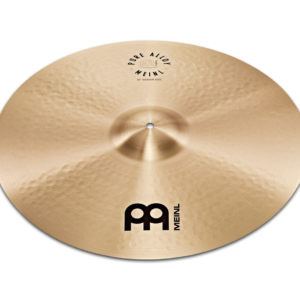 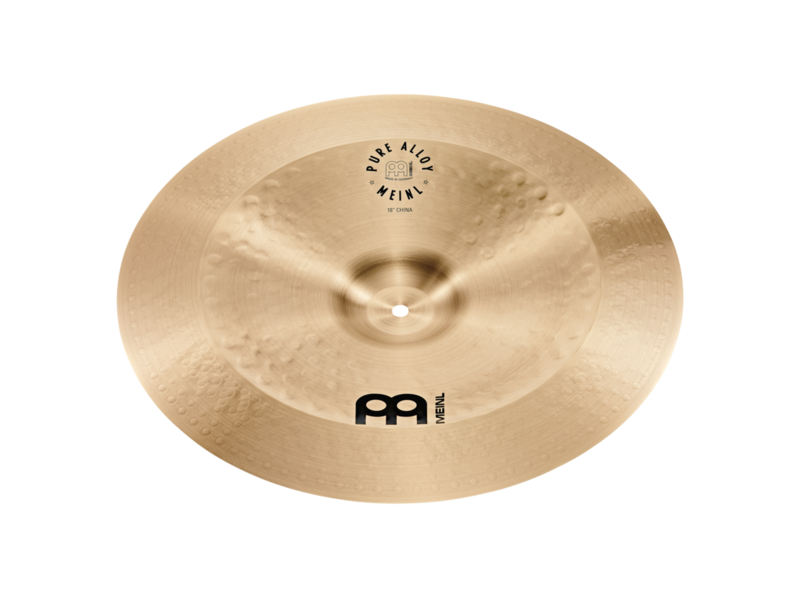 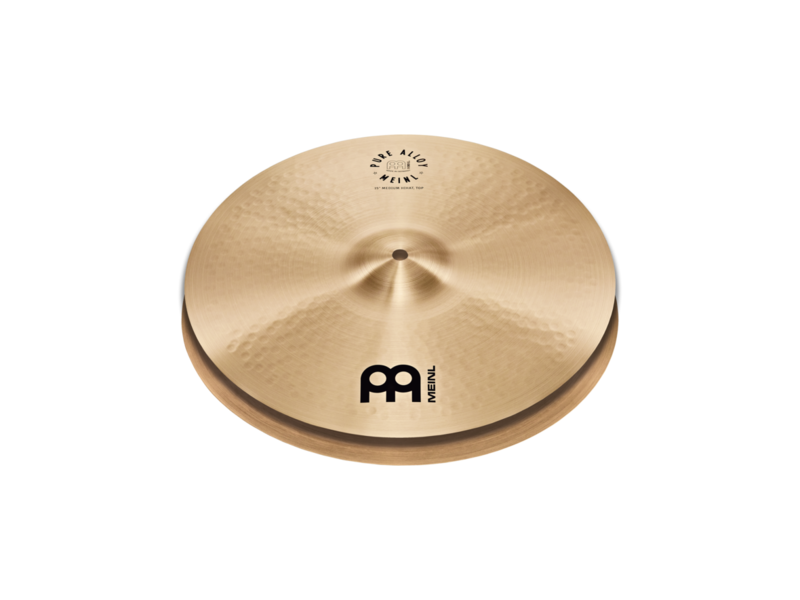 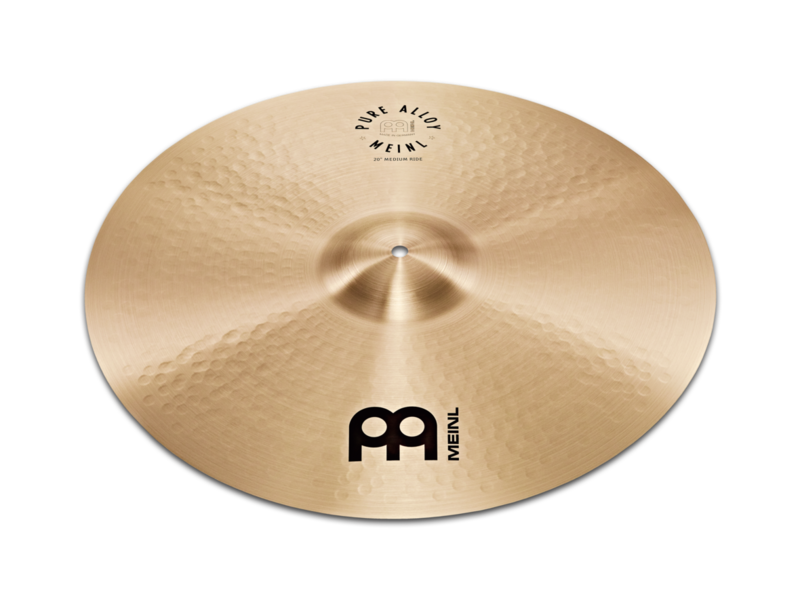 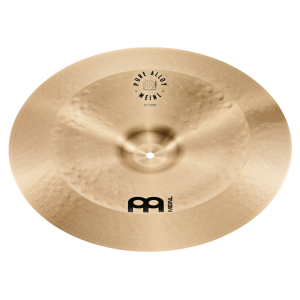 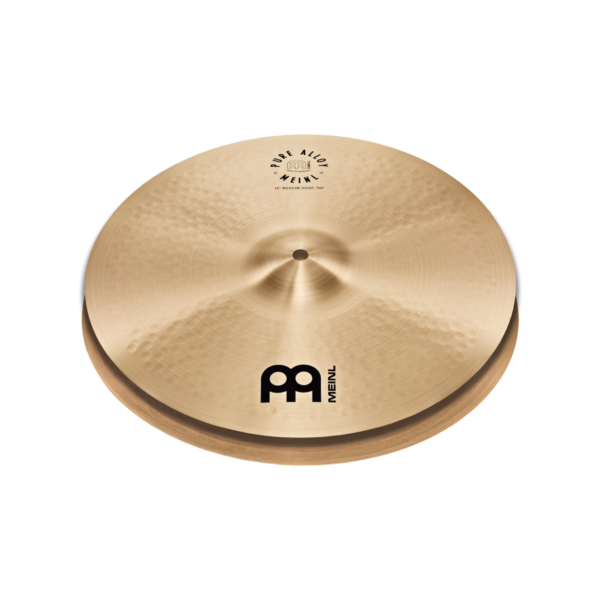 What we say: The MEINL Pure Alloy series are bright, shimmering cymbals that have a great wash and sustain. 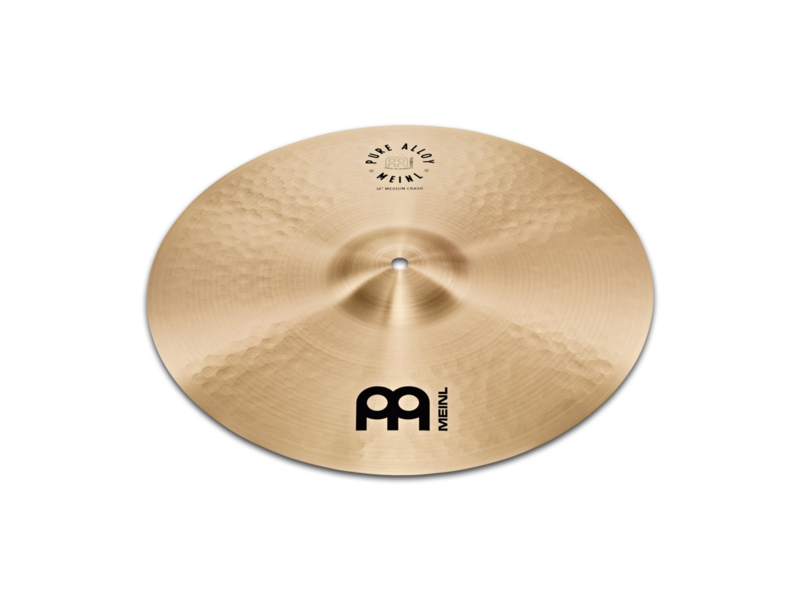 The Pure Alloy cymbals hark back to the styles of the 19070’s and 80’s rock sound. 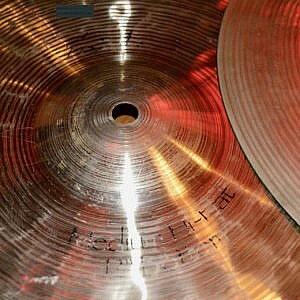 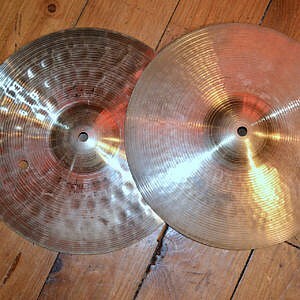 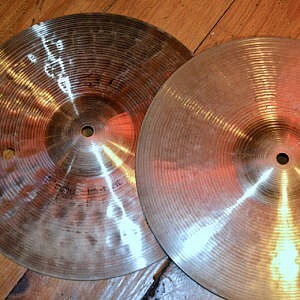 These are great all round cymbals. What we say: The MEINL Pure Alloy series are bright, shimmering cymbals that have a great wash and sustain. The Pure Alloy cymbals hark back to the styles of the 1970’s and 80’s rock sound. These are great all round cymbals. 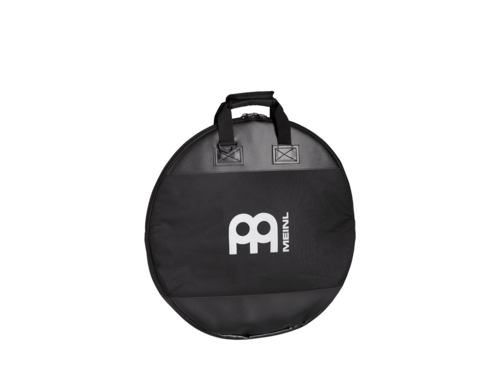 What we say: This MIENL 22″ Gig Cymbal Bag is the ideal gig bag. 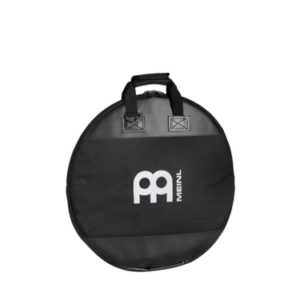 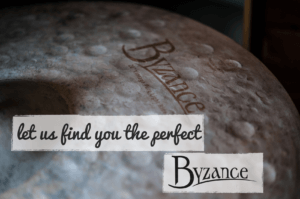 Protects your cymbals while remaining lightweight with a comfortable handle for carryings. 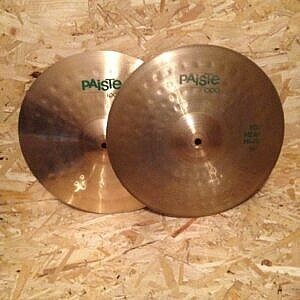 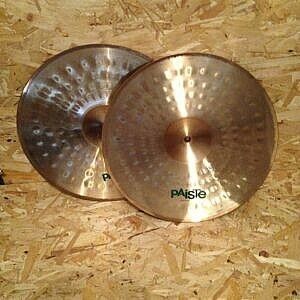 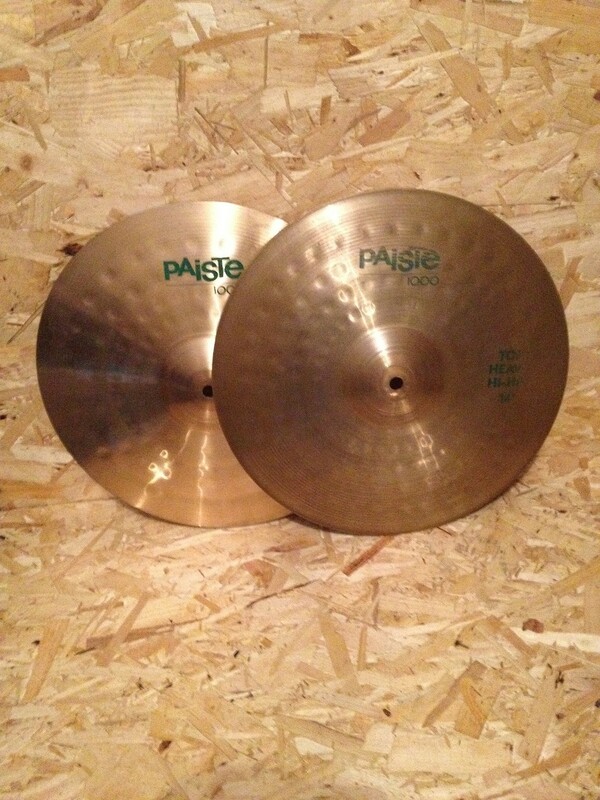 What we say: The Vintage Paiste 1000 14″ Heavy Hi Hats are a really nice sounding pair of hats, very crisp and clean.